Phase 1b trial finds tetravalent E coli bioconjugate vaccine candidate in women with recurrent UTI safe and immunogenic. 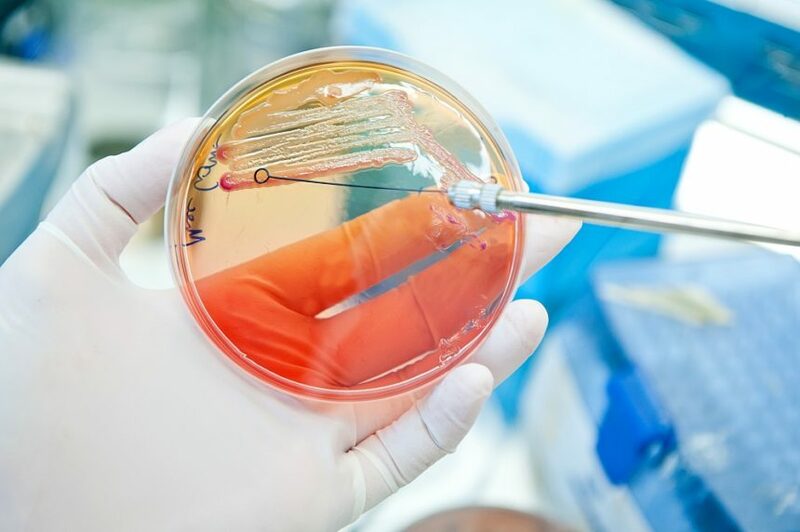 US health officials say an outbreak of E coli illness from an unknown source has risen to 96 cases across five Eastern states. New data suggest an association between general practitioners’ prescribing habits for urinary tract infections and UTI-related E coli bacteremia incidence. 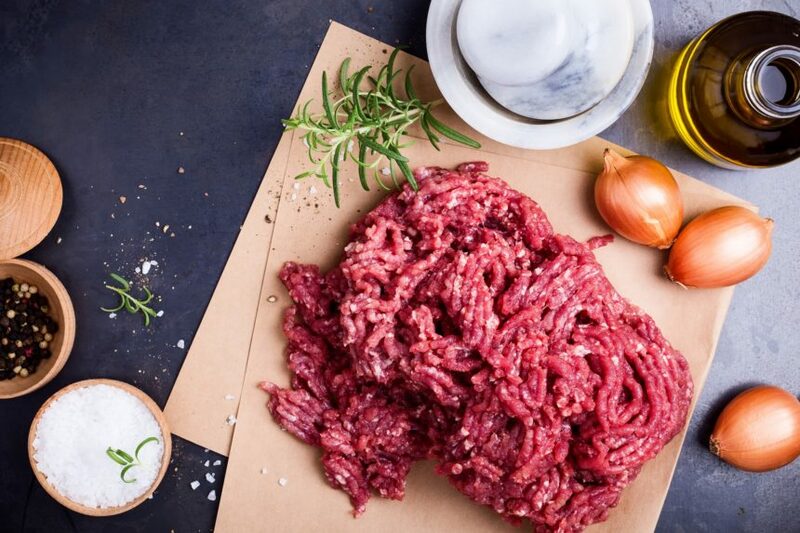 Beef was produced and packaged at Cargill Meat Solutions in Fort Morgan, Colo.
Possible Escherichia coli contamination has triggered the recall of ground beef products made from chuck that were sold at Publix Super Markets in Florida. The majority of mismatched prescribed antibiotics for suspected UTI at an urgent care clinic among patients 70+ years old or with diabetes or urinary catheterization is likely the result of the multidrug-resistant H30 subclone of Escherichia coli ST131. 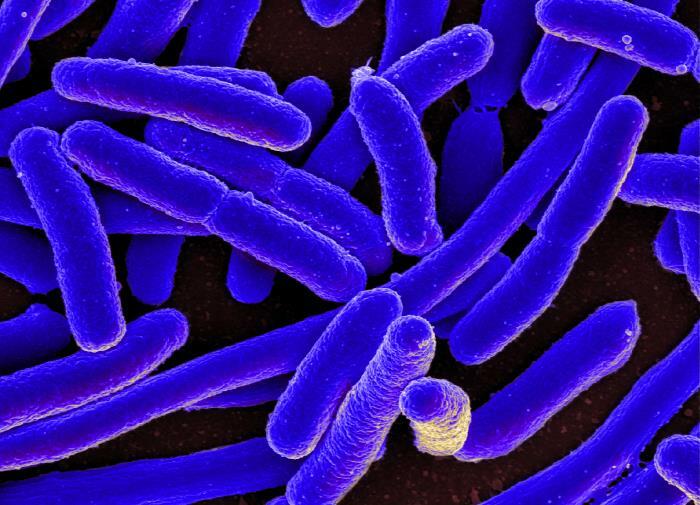 A new multi-drug resistant clone of Escherichia coli — ST1193 — has emerged in multiple US cities. Health officials say they found Escherichia coli in water at a ziplining facility in Tennessee that has been linked to an outbreak affecting at least 500 people. Tainted irrigation water is likely to blame for a 36-state Escherichia coli outbreak linked to romaine lettuce that sickened 200 people and caused five deaths. CDC reports this spring’s outbreak of Escherichia coli illness tied to tainted Arizona romaine lettuce is likely over. A Phase 3 clinical trial of patients with travelers’ diarrhea demonstrated that Aemcolo was superior to placebo (P=.0008) and non-inferior to ciprofloxacin. Whole genome sequencing is being performed on samples of bacteria making people sick in the United States to provide information about whether these illnesses are related to the illnesses in Canada. Raw flour has been linked to E coli infections in 24 states. The most common complication of prostate biopsy is infection, with mild bleeding also reported. 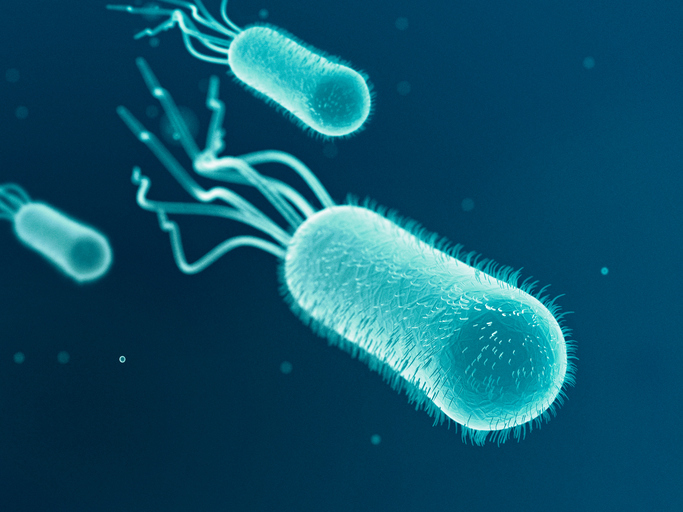 Second- and third-generation fluoroquinolones, cephalosporins, and aminoglycosides were shown to decrease the quantity of biofilm produced by Escherichia coli isolates in children with urinary tract infection in an in vitro study. Multidrug-resistant gram-negative bacteria can be found in more than 1-quarter of nursing-home residents. A carbapenem with vancomycin is the least resistant initial antibiotic combination to use in patients with an infected diabetic foot ulcer. 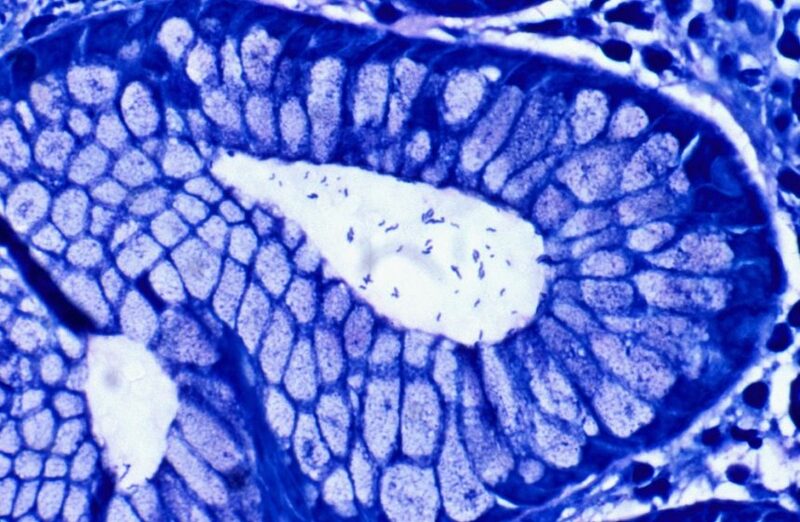 After colonizing in drains, Escherichia coli slowly started to grow toward the sink strainers, growing 1 inch each day, researchers found in a study. Transmission risk of a urinary tract infection caused by drug resistant, mcr-1-positive Escherichia coli seems to be low. Onsite tests have high specificity but lower sensitivity in asymptomatic pregnant women.